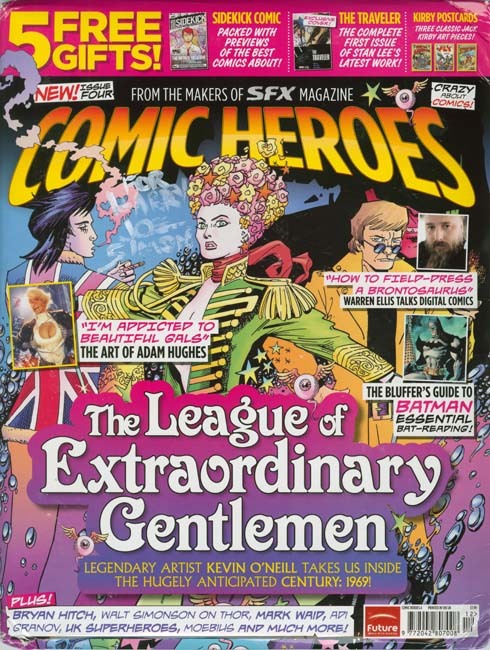 Comic Heroes #4 includes three pieces of promotion for the Titan’s “Simon and Kirby Superheroes”. In the package are three postcards using Simon and Kirby covers (the restorations of which were done by yours truly). It is a really clever use of comic book covers and they are sure to be come a collector’s item. Below I show the images used (I am too lazy to scan the actual cards but take my word they look just as good). Posted March 13, 2011 in 2011/03, Odds & Ends, Topic, z Archive. After more than three weeks, my telephone and Internet are working once again. I will not bore you with the details but suffice it to say it was not Verizon’s finest hour. I will resume normal posting next week but in the meantime I will take this opportunity for some short posts one of which I have been meaning to write for some time. My long absence is particularly annoying because while I was gone my blog received a surge of traffic. This surge occurred around March 5 and 6 but was very short lived. My number of visitors became five times my normal daily rate to reach a new all time high. 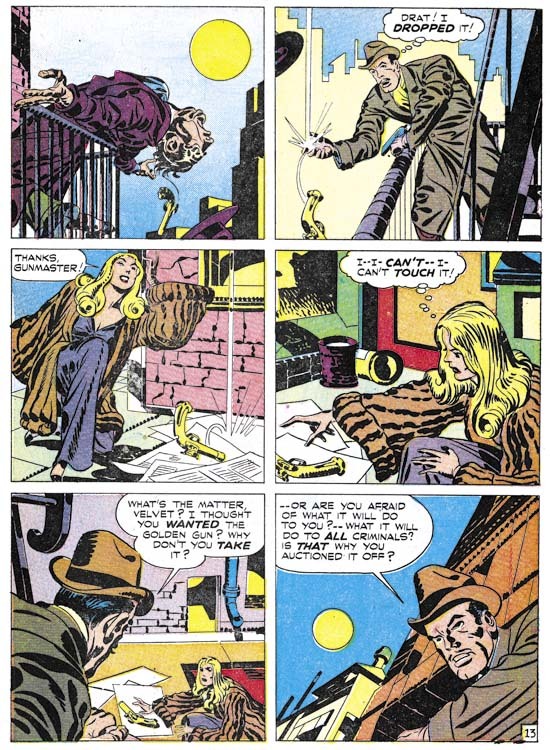 Because I did not have access to my blog at that time I am unsure what occurred but there are hints that it might be related in some way to Will Eisner. Posted March 13, 2011 in 2011/03. Although hard to believe, it is true that I have been writing the Simon and Kirby blog for five years. 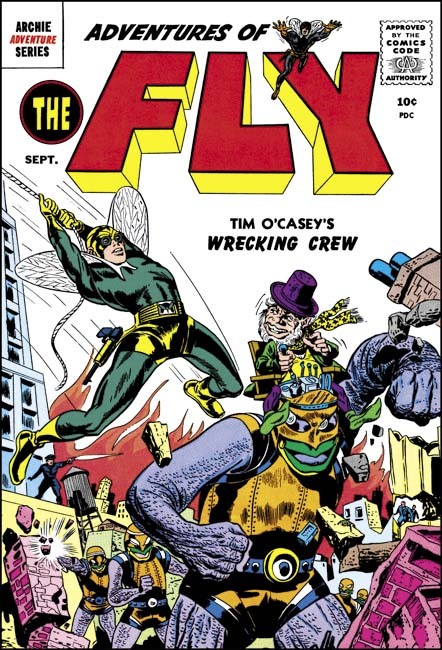 Five years on the efforts of just two comic book artists, Joe Simon and Jack Kirby. Perhaps that is a little misleading because Joe and Jack were more than just artists, they produced comics as well. In doing so they employed other artists who have also been discussed on this blog as well. But still five years writing about a rather narrow topic. But guess what, I ain’t done yet! It has been another banner year for Simon and Kirby. 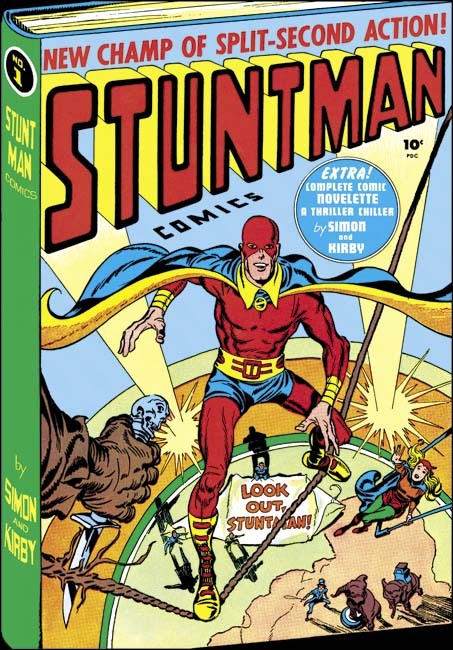 Titan released the first volume of the Simon and Kirby library, “The Simon and Kirby Superheroes”. I am completely biased (having done the art restorations) but it is an amazing book and (considering the number of pages) at a surprisingly low price. It provides a good overview of Simon and Kirby’s long collaboration. The book also gives a chance to see Joe Simon as a penciler on the Vagabond Prince, one of the more unusual superheroes of all time. 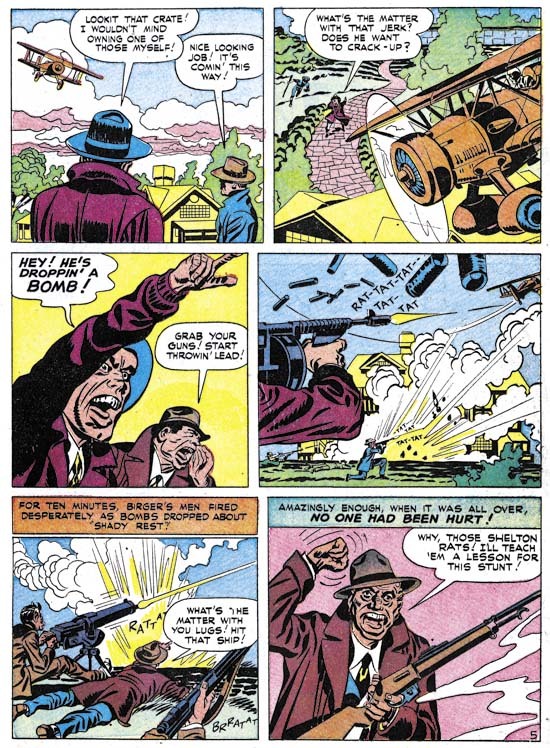 DC has continued its Simon and Kirby archives with a Newsboy Legion and a Boy Commandos volume with more to come. The previous year has also seen the publication of a book on Mort Meskin (“From Shadow to Light, The Life and Art of Mort Meskin” by Steven Brower). Brower has done a excellent job on an unjustly overlooked artist. 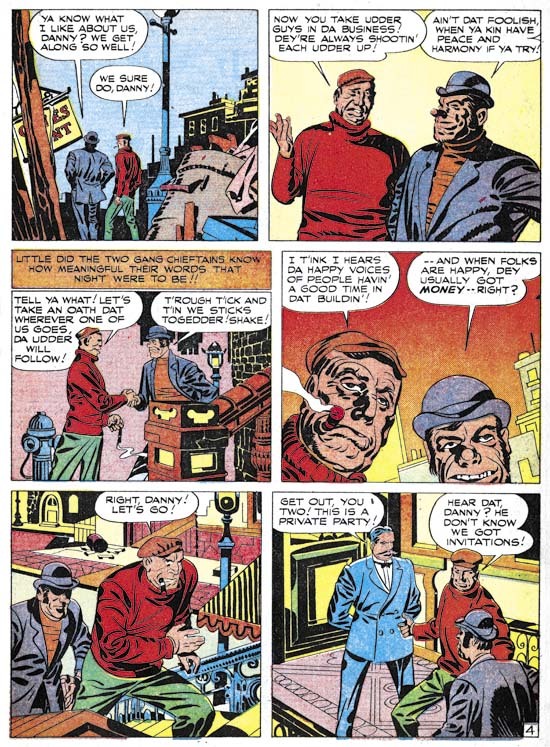 Meskin was an important contributor to Simon and Kirby productions (second only to Jack) but of course he did great work both before and after his time in the Simon and Kirby studio. There have been a number of important volumes on comic book artists put out during the last year but in my opinion the must haves are Titan’s Superheroes and Brower’s Meskin books. 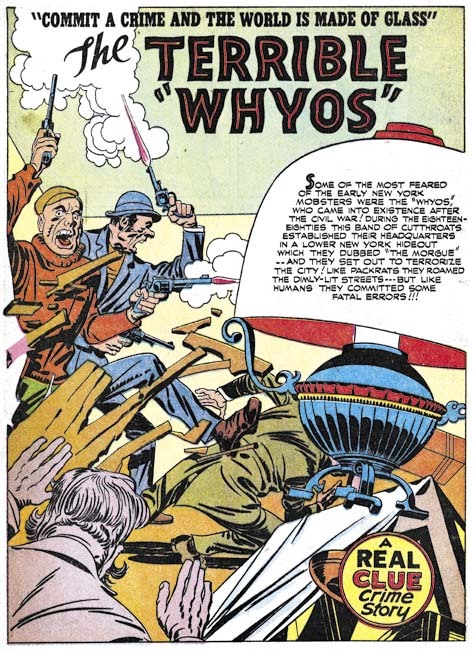 The Jack Kirby Comics Weblog is the place to go to see what is coming in Kirby related publications. Bob even beats me out in reporting on books that I work on! He as recently reported on Titan’s upcoming “Joe Simon: My Life In Comics” . Use that link to see two of the proposed covers for that book. I have seen a third but I do not know what the actual published cover will be. I have heard on the Internet comments to the effect that some already have “The Comic Book Makers” and will pass on this latest volume. That is all well and good but I want to make clear that “My Life In Comics” is NOT “The Comic Book Makers” revisited. “My Life In Comics” has stories that, to my knowledge, have never been reported before. Bob has also announced the next Titan addition to the S&K Library, “Simon and Kirby Crime”. It is too early for me to talk about this book but I will say that the actual release date is likely to be later then what is given by Amazon. It has been a great five years for the Simon and Kirby Blog. I have by no means exhausted what I want to write about my favorite collaborators and the artists who worked for them. Further considering what is going to be published, the future should be interesting as well. 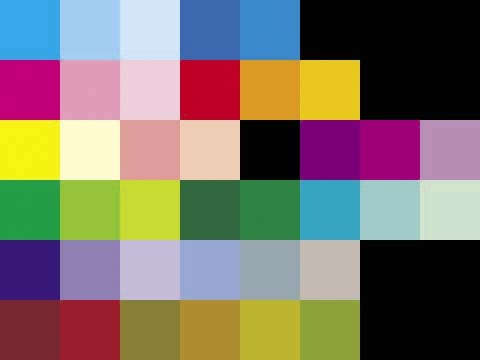 I am a bit late, but there are some Simon or Kirby related items on the Internet that I thought my readers might like to know about. It has been on the Internet for a long time, but Simon Comics has been redone. If that is not enough, there is also the new Joe Simon Studio. Not enough Joe Simon? Then check him out on Facebook. I just cannot get over the fact that Joe Simon is on Facebook. I have to admit I am a 20th century guy and I just do not quite get what Facebook is all about. But Joe has inspired me to try to join the 21st century. But what about Jack Kirby? Well there is the new Jack Kirby Discussion Group. Frankly there was an old Kirby list that had gotten to be a rather unfriendly site and I personally am glad to see it go. This new Kirby group is public and a friendly place to be. Also What If Kirby has returned to the Internet. It is a great place to visit particularly because of all the Kirby original art provided. Currently there are 400 pieces of Kirby art shown but it keeps growing. 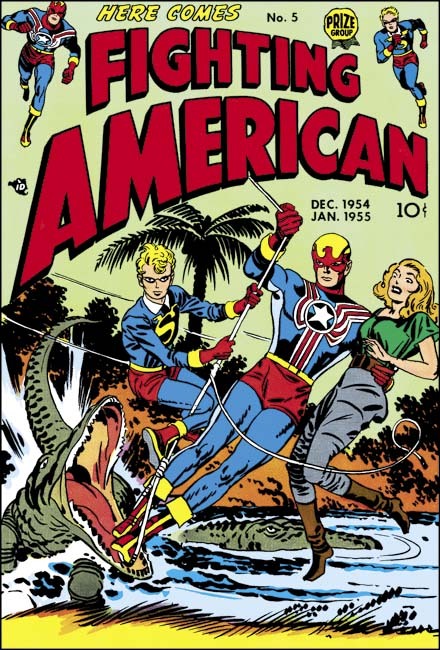 Simon and Kirby fans should check out the splash page from Captain America Comics #6. A lot has been going on in the Kirby copyrights legal fight during my absence from the Internet. I have not had a chance to catch up but one of my favorite blogs, 20th Century Danny Boy, seems to be covering it quite nicely.